SQLPass is bringing the popular northern hemisphere SQLSaturday downunder for a tour. Book this into your calendar to pick up some good information on a range of SQL topics. 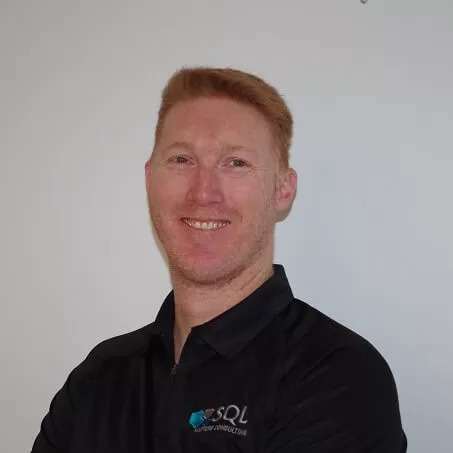 SQLSaturday will be presenting at various Australian and New Zealand cities. SQL Server Development Tool is the new combined BIDS and VS Development tools that are available for download and installation to help your Database Development.